Pincher Creek Voice: Women’s Canoe added to Olympic Canoe Kayak program, bringing gender equity. Women’s Canoe added to Olympic Canoe Kayak program, bringing gender equity. 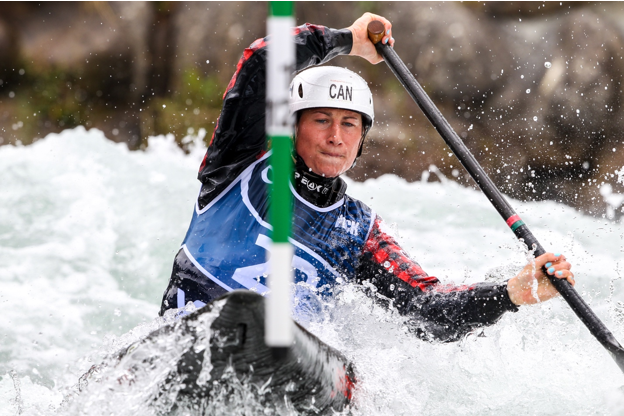 Canoe Kayak Canada - Canoe Kayak Canada is pleased to share the news that for the first time in Tokyo 2020, Canoe Kayak Sprint and Slalom will have a gender-balanced Olympic program. The International Olympic Committee has approved the International Canoe Federation’s proposal for the Tokyo 2020 Olympic Program. This program includes women’s canoe events for the first time in Olympic history. “I think it is really a good day for women canoe,” Laurence Vincent-Lapointe said. 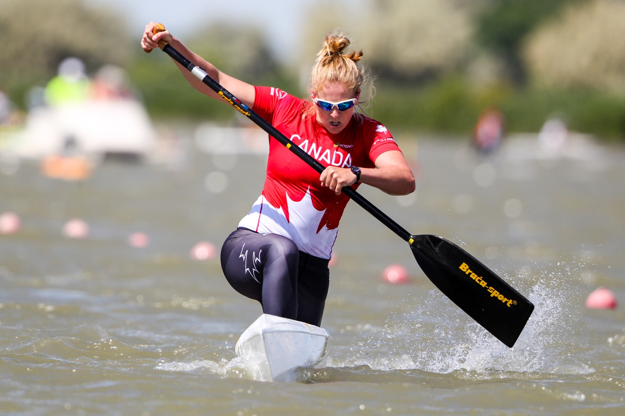 Vincent-Lapointe has won seven world championships since women’s canoe was added to the world champion program in 2010, and has just finished a strong world cup performance where the sprint women’s canoe team won a total of 9 medals. 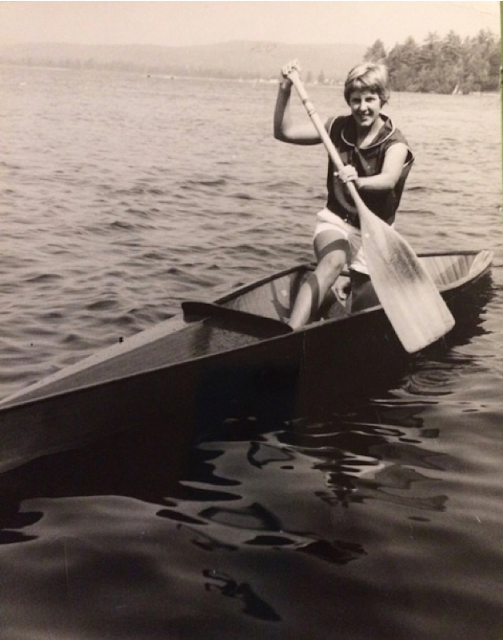 Women have a long history of racing canoes of many types in Canada. Races between women’s war canoes have been a regular fixture at championship regattas as early as the turn of the 20th century. Yet the road to equal competitive opportunity in the sport has not been short or easy for women’s canoe athletes. Through years of advocacy, and sometimes disappointing setbacks, pioneering athletes and leaders within the Canoe Kayak Canada community have led the way in the push for equality in the sport. Canadian marathon nationals were gender equitable across all events from their inception in 1980. The sprint discipline followed by adopting a full women’s canoe race card in 1995, and finally 2009 saw the inclusion of women’s canoe at the whitewater nationals.